The Master of the house has a new job! 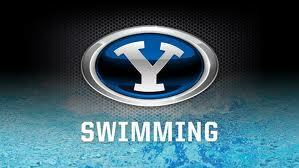 As of June first Dee will be officially employed by Brigham Young University as an assistant Swim Coach! Sometimes your dreams don't come true in the form you had imagined, but they can happen. I am so happy for my sweetheart! He works tirelessly to be the best teacher and coach he can possibly be. In the past 21 years he has literally worked at least 12 hours a day, coaching before and after a full day of teaching high school. During seven of those years he served our church as the Bishop of both our ward in Tacoma and a ward here at BYU. 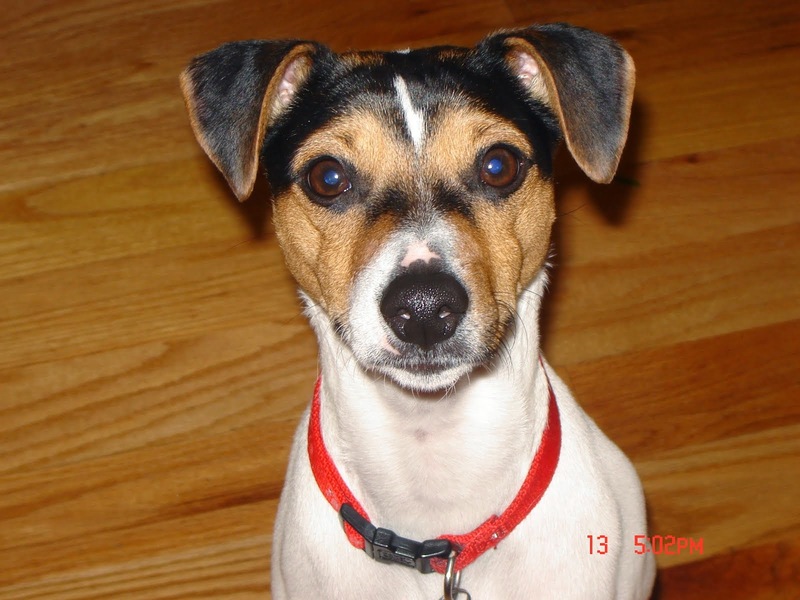 For five of those years he took night classes to earn his Master's degree. He is one of the best men I know and has such a big heart. He has felt badly that sometimes in his effort to support his family he has had little time for us but I want him to know that he has kept his promise and given me a great gift. I have been able to stay at home with our children. It has not been easy and we have sacrificed much financially. I hope our children will see in years to come what a gift their Dad gave them. I know they love him dearly, as do I. We look forward to a much more relaxed husband and father. He actually sat down after dinner the other night and put his feet up, which was unusual in and of itself, but watching "Downton Abbey with us for two whole episodes? That was fun! We are anxious to see him more often and see him less stressed. I am sure his health will benefit from not coaching inside of poorly ventilated pool buildings or "bubbles". On the other hand, his students and swimmers will miss him dearly. The thanks and praise are pouring in from many generations of young people who have been touched by this man. I have heard him audibly sob as he has read email, text messages, and Facebook comments.One of the most common threads through the years has been something like, "you are like my second father", or even more endearing, "you are like the father I never had." He will miss them all very much. The school system is missing out too. But one cannot go on forever with rising benefit costs and no raise in pay that is even significant. Sometimes you just have to move on. Here's to many happy years at BYU and new adventures! WAHOO! Congratulations! I am so excited for your family. Good luck with everything. Woot woot!!!!! Ah, I am SOOO excited for him! BYU is so lucky!! Congrats to you guys, Dee deserves this more than anyone! I can't think of two people more deserving of obtaining a dream. You are such an amazing example to so many including myself. Someday I hope that we can be that kind of example for others. And though I have always been a BYU fan, suddenly I find myself a BYU swimming fan and I will have to learn all the things about the rules of competition I have never known. Congratulations!! Darling Sarah F., I know you mean it, even if you are a Ute! WE are SO happy for Uncle Dee! He will be the best addition to that school...they are LUCKY to have him. 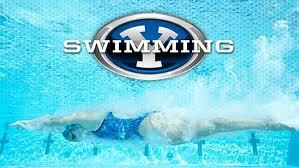 We can't wait to come up for a BYU swim meet! YIPHEEE! 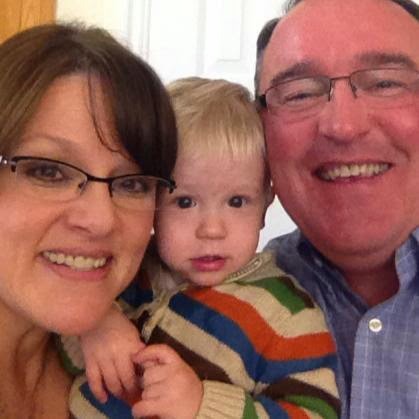 We are thrilled about this news and so happy for Dee. He will be a wonderful addition to an already wonderful school. Good for him! We'll be coming up to see him in action I'm sure. Go Cougars! I'm crying reading this post. I am so happy for him, for you, for your family. This is such wonderful news! It reminded me that to those who are faithful the blessings do come some sooner some later. We found out that we will be in Provo June 12-14. Blake was invited to attend BYU's Junior Day on June 13th. If you are available we'd love to get together with you on the 12th or 13th. Please tell Uncle Dee how happy we are for him and for all of you. We are so proud of him!